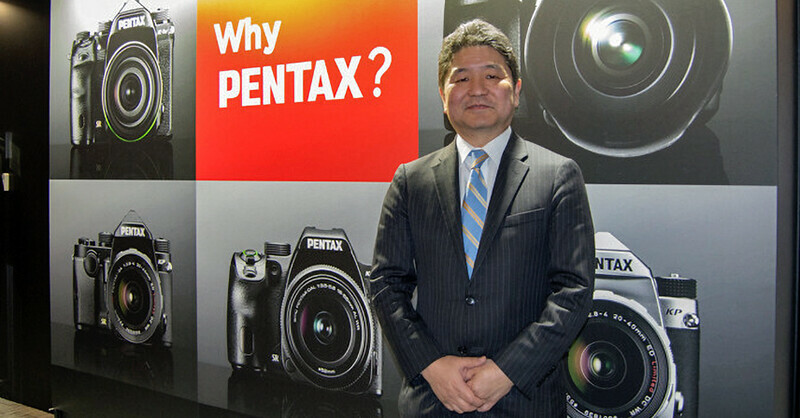 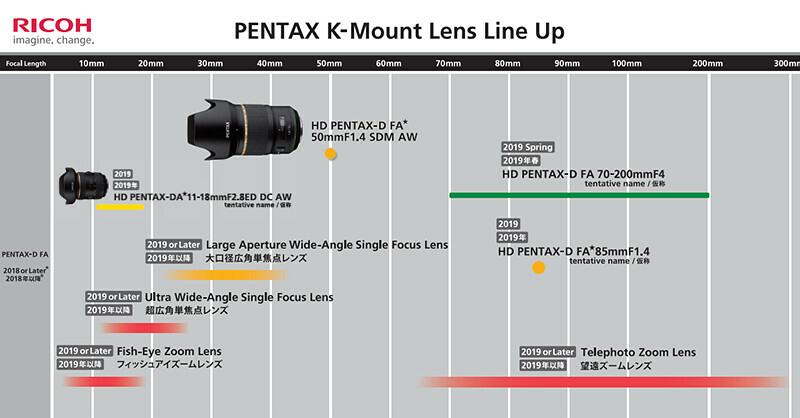 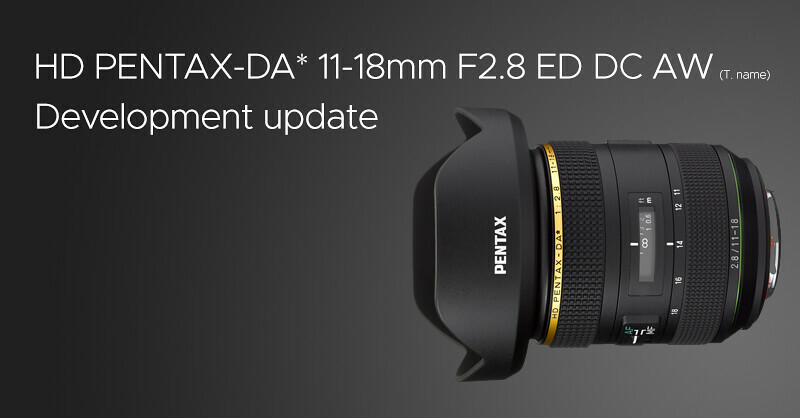 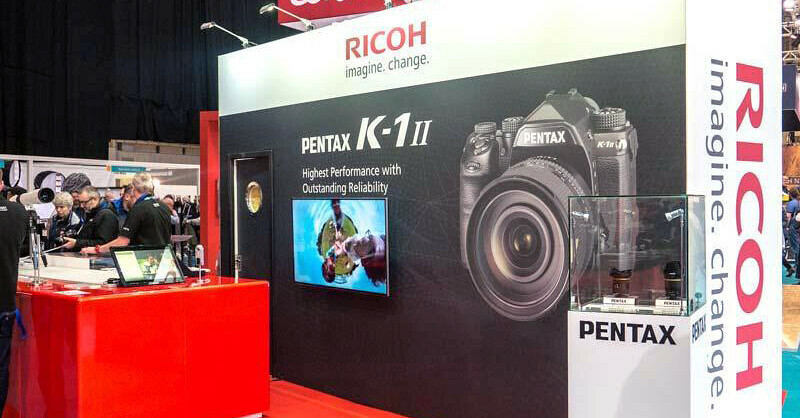 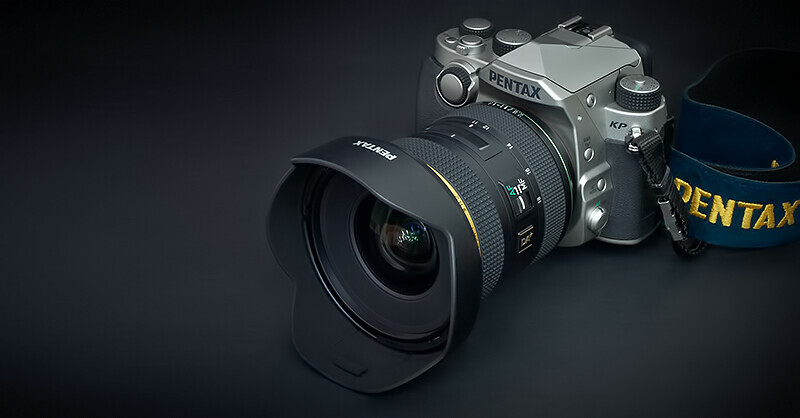 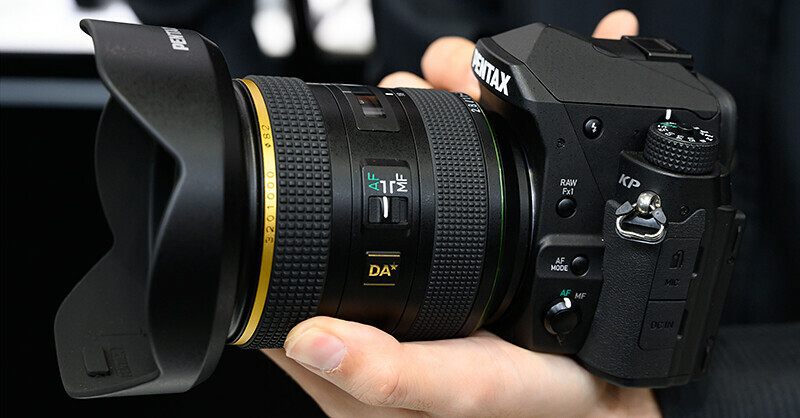 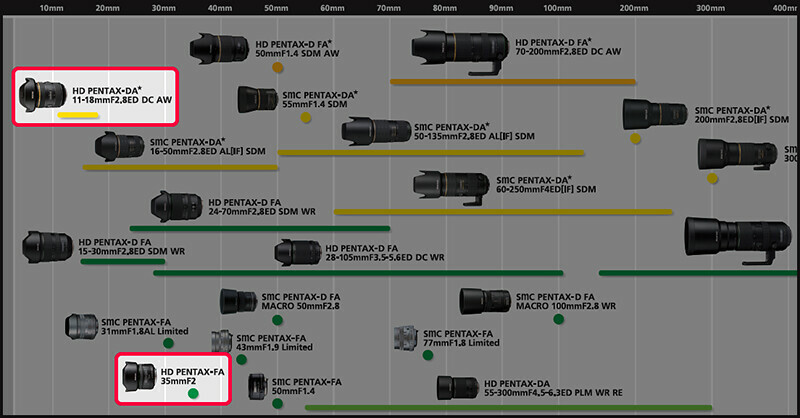 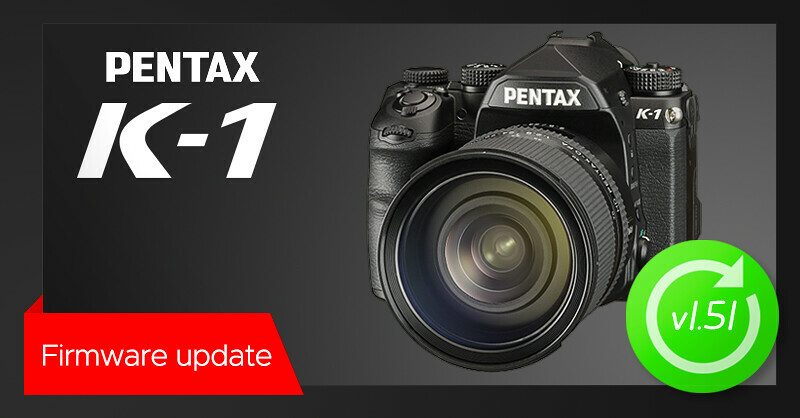 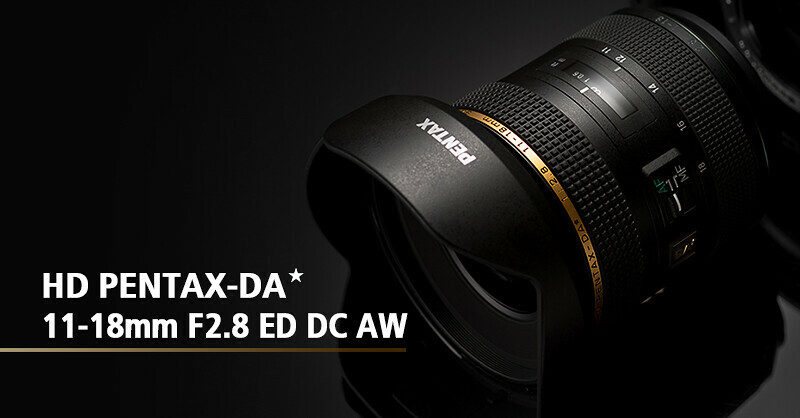 HD PENTAX-DA★ 11-18mm F2.8 ED DC AW announced! 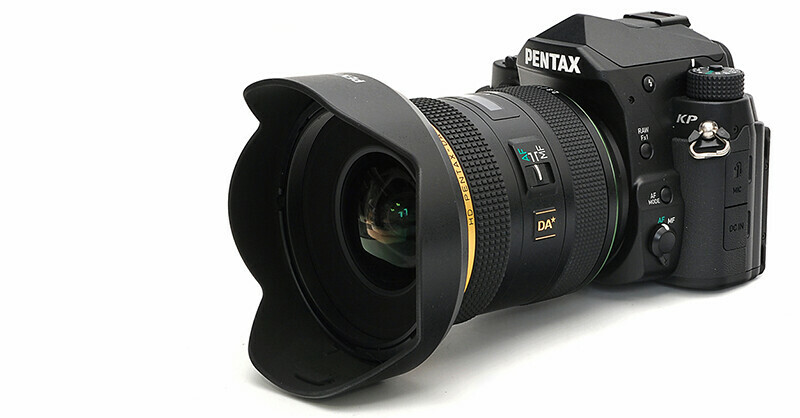 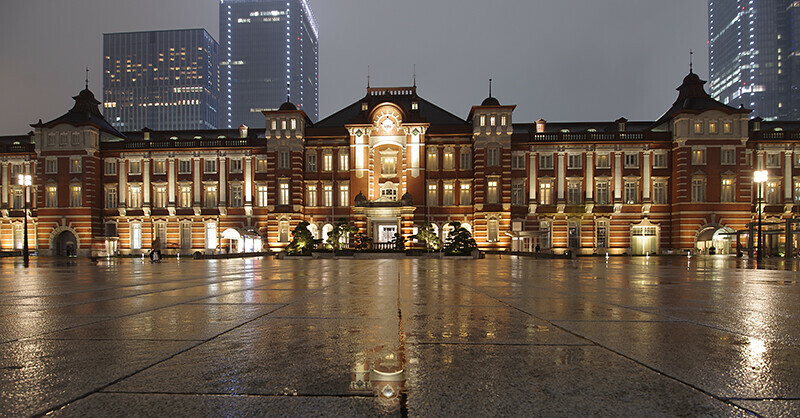 HD PENTAX-DA★11-18mm F2.8 ED DC AW – Production delay! 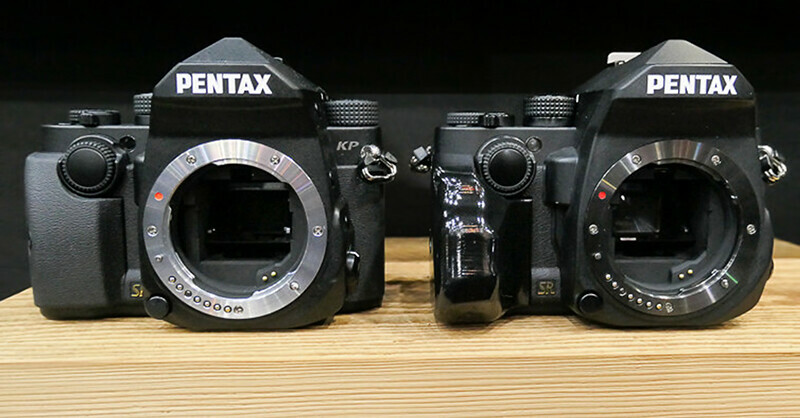 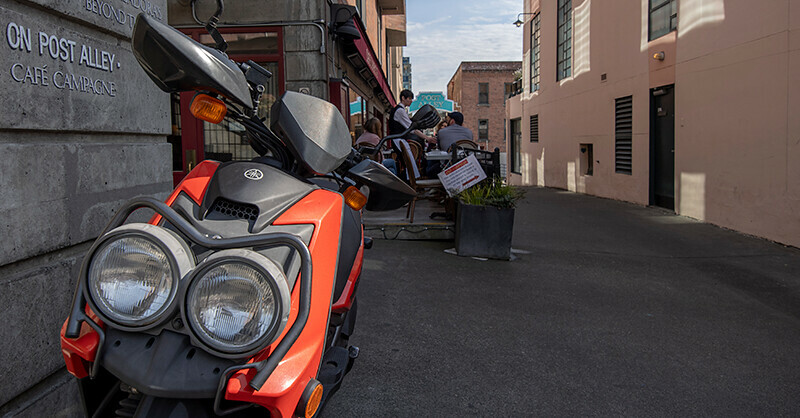 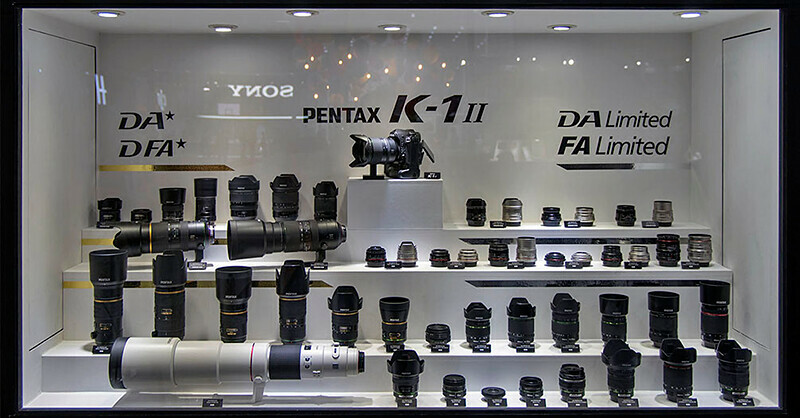 CP+ 2018 photos from PENTAXforums.com!